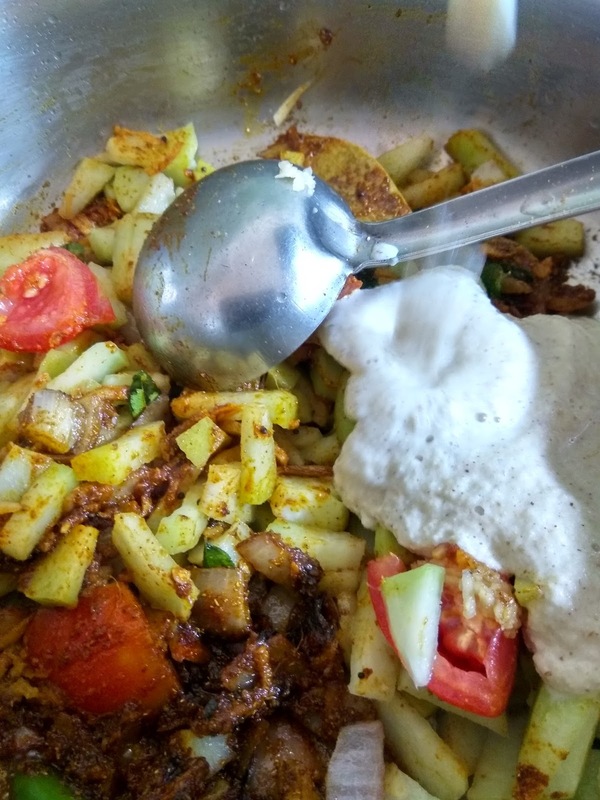 Chayote, being a low-calorie and fiber rich vegetable, it is highly recommended as the vegetable which supports cholesterol controlling and weight reduction in diet programs. They are the excellent source of vitamin C, Vitamin B complex and folates. 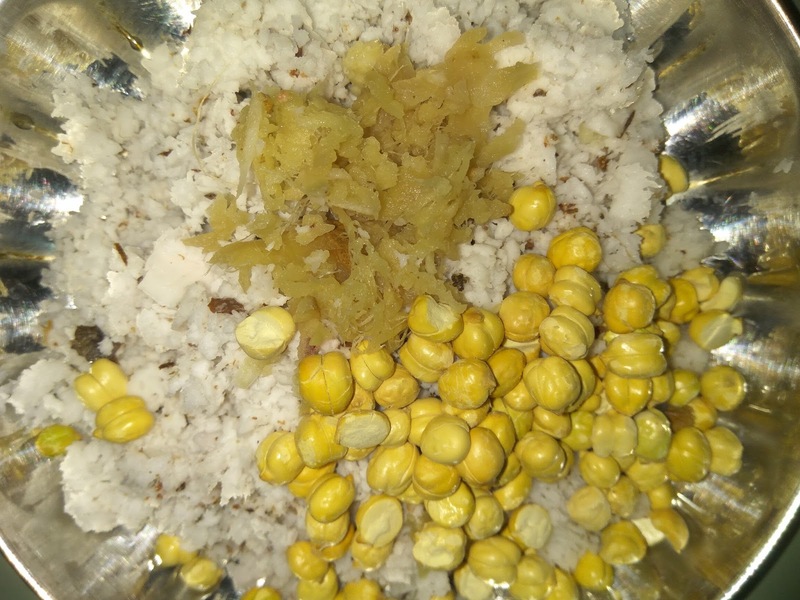 It is a good source of potassium and contains an adequate source of manganese and copper. 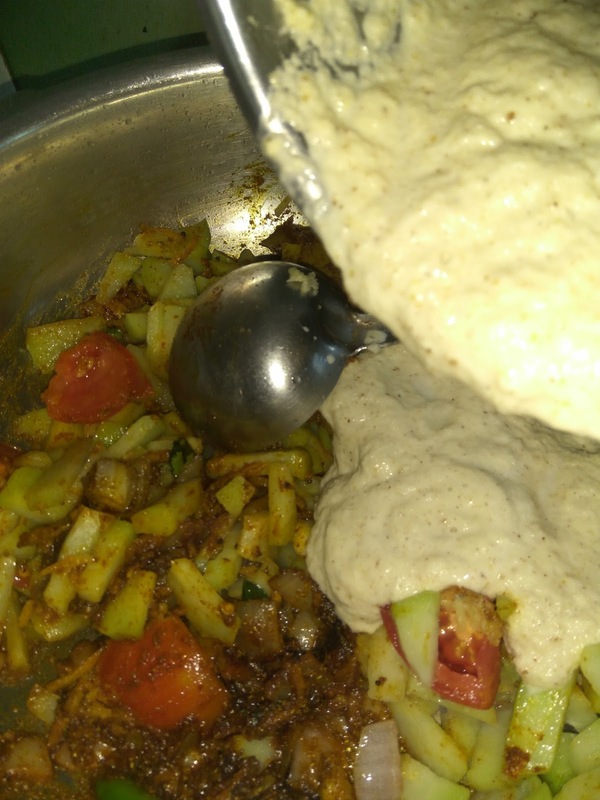 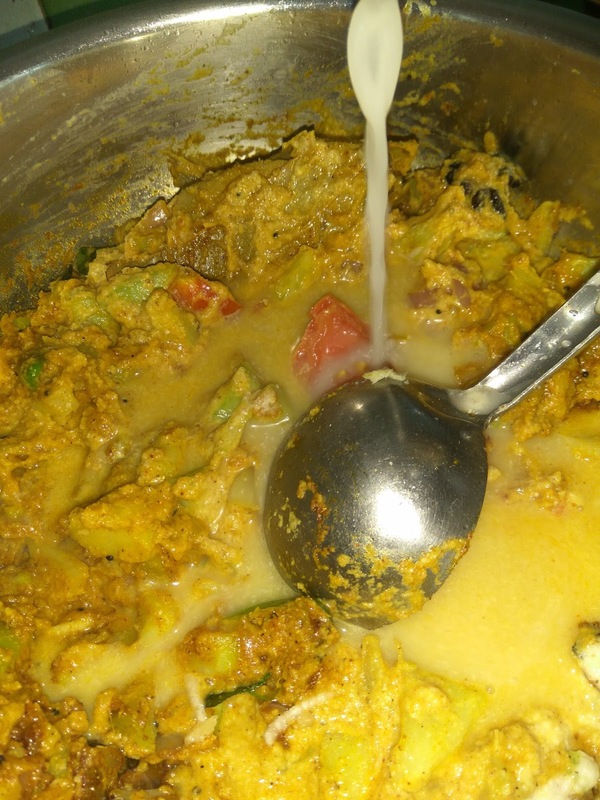 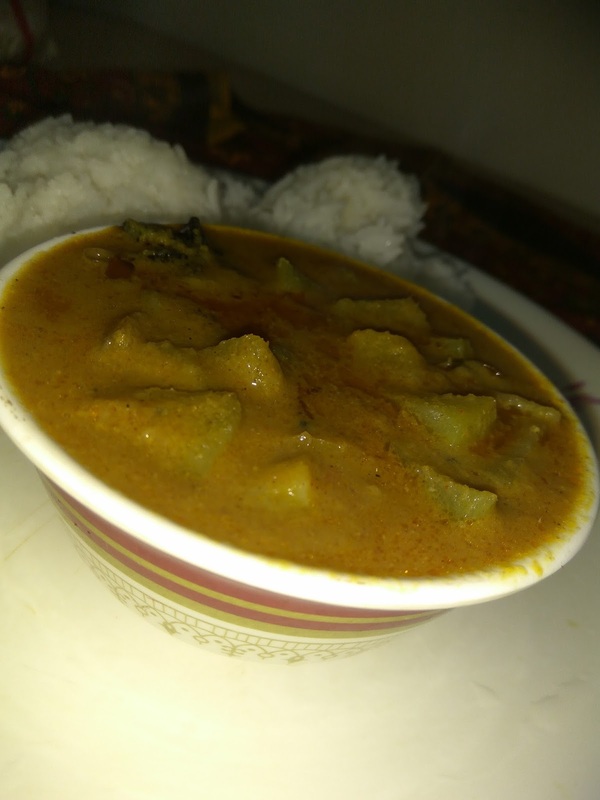 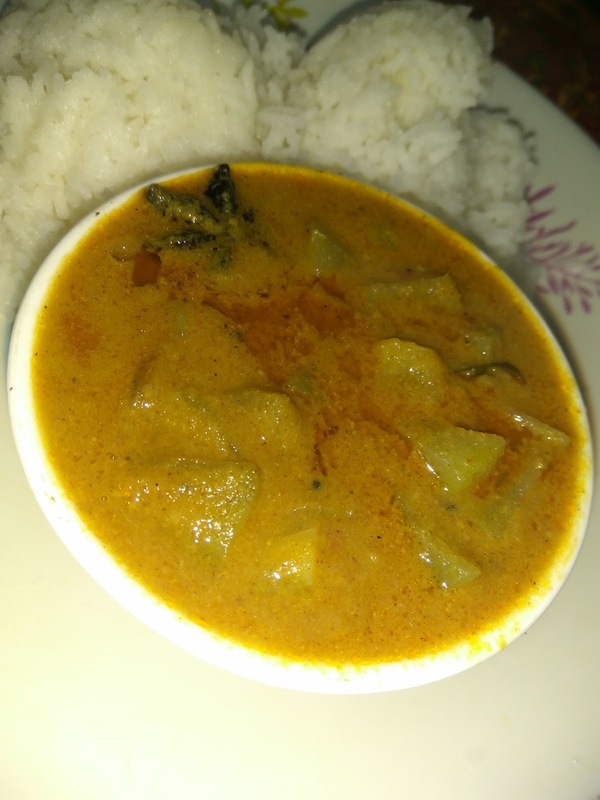 How to make Chayote gravy/chowchow curry kuzhambu for hot steamed rice/chappatis? 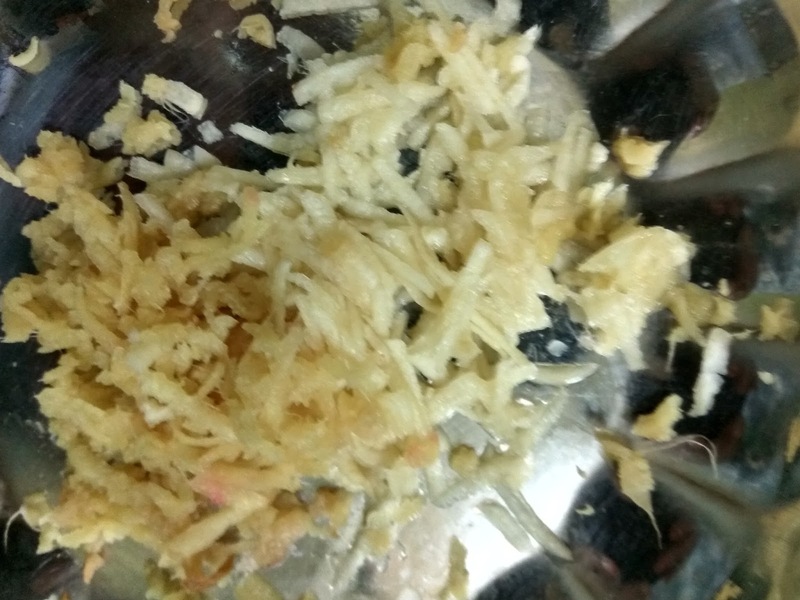 Grind above contents with required water to a fine paste. 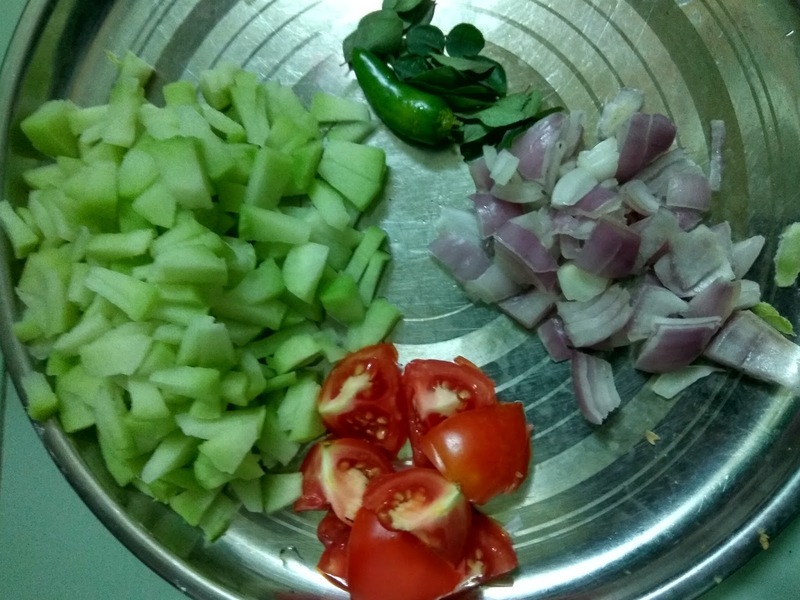 Peel off the chayote and chop into cubes. Every ingredient above mentioned should be kept ready on the cooktop. 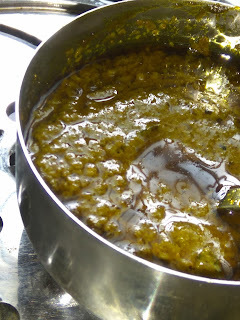 Heat the pressure pan with sesame oil over a medium flame. 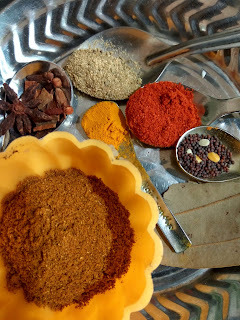 Once it starts to crackle, add onion, curry leaves, ginger and garlic gratings, turmeric, Masal powder, Red chilly powder, Saunf powder, Cloves, Cinnamon, Stara anise. Switch off the flame to avoid burning. Add tomato, chayote cubes and saute well. Transfer the coconut paste and saute on low flame. Once all the ingredients incorporated together, raise the flame. 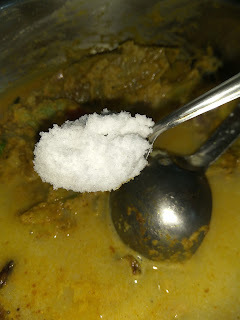 Adjust the consistency by adding two cups of water.and salt to taste. Allow boiling for seven minutes. 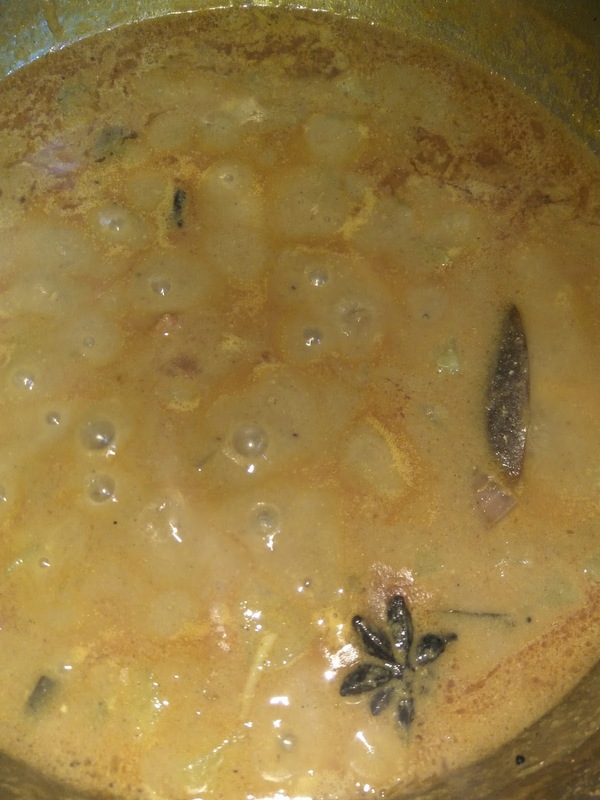 Check the gravy reaches the thick consistency. Add coriander leaves chopped to enrich the taste of the gravy. 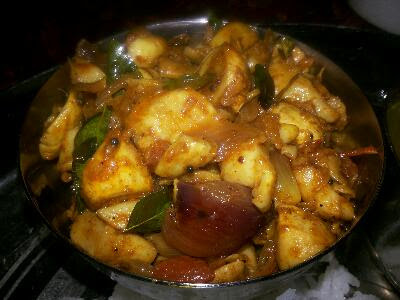 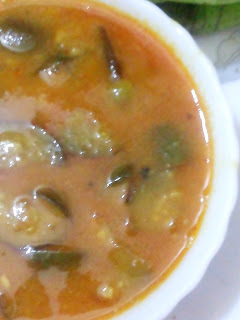 Chayote curry kuzhambu is ready to have with hot steamed rice.